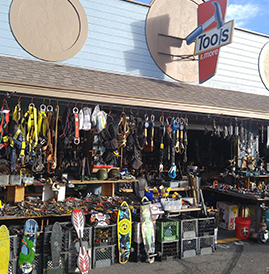 Tools and More (D22): Frank has just about every tool you could need, not to mention other cool stuff like golf clubs, baseball gloves, beer taps, skateboards, old records and a sweet military tank replica! 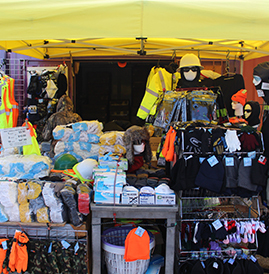 Be sure to stop by his store and check out his stuff on both sides of the street. Qball’s Hot Sauce (H15): Founded in 2012 in Metro Denver, CO, put a creative spin on hot sauces with a unique Billiards theme. The “Poolball Series” currently consists of 8 unique gourmet recipes made with gluten-free, fresh, high quality ingredients. The original theme was matching the color of the sauce with the color of the pool ball – get it? Cool theme huh?! 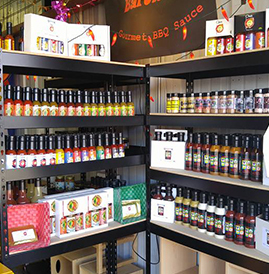 You can pick up some hot sauce here at the Mile High Flea Market or stop by their Facebook page for more info! 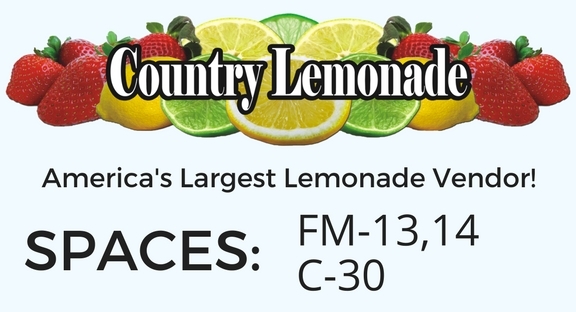 Country Lemonade LLC (FM13,14 & C30): America’s Largest Lemonade Vendor serving various locations throughout the U.S. Country Lemonade is the exclusive fresh-squeezed lemonade vendor for The Mile High Flea Market. 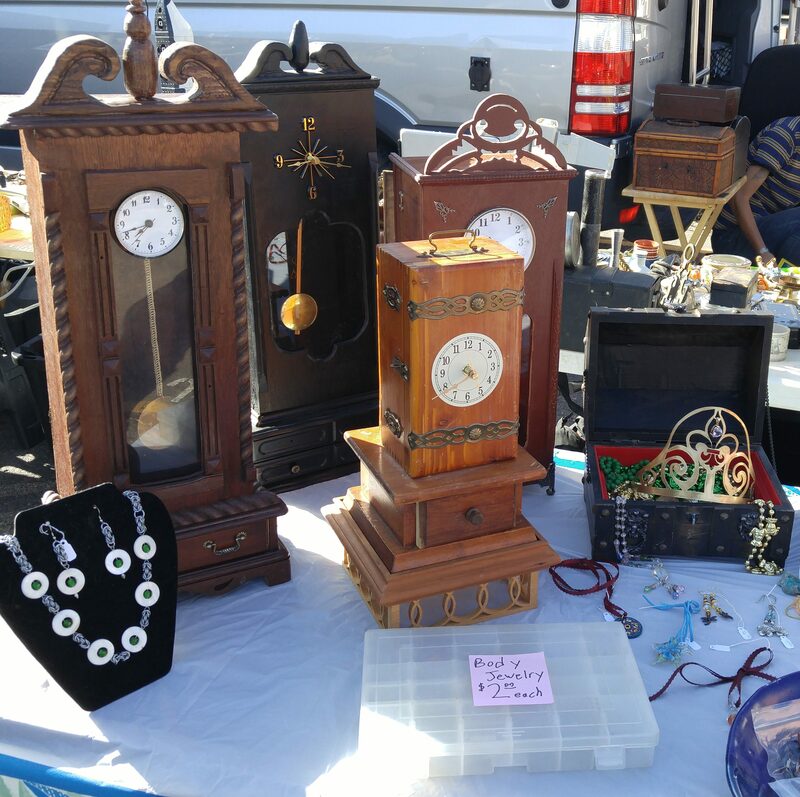 Additionally, they participate in over 30 annual outdoor events, so check out their Facebook page!